Vonage customer American Financing is testing capabilities in a proof-of-concept project. Today at its second-annual Google Next conference, Google Cloud introduced Contact Center AI, a solution that combines multiple artificial intelligence products with the aim of improving the customer experience and boosting productivity of contact centers. In addition, it announced that it has partnered with several cloud contact center providers on integrating its AI capabilities in their offerings. With this move, we have another sign that AI in the contact center , a hot topic in 2017, is even hotter in 2018. Within the pages of No Jitter we've seen a constant flow of stories about M&A activity (the Genesys acquisition of Altocloud and the Cisco acquisition of Accompany, for example), product enhancements (Five9's announcement of Genius), and several partnership announcements (for example, both Avaya and Aspect with Afiniti). Google hinted at its interest in customer care with its May demonstration of Google Duplex, the technology behind its new Google Assistant feature, at its Google I/O developer conference, and has been working with several contact center partners since October 2017 to define its contact center AI solution. These partners include Cisco, Five9, Genesys, Mitel, Twilio and Vonage. In a recent briefing with one of those early definitional partners, I learned how Vonage is expanding its CX Enablement Suite (also announced today) by integrating Google Cloud Contact Center AI with programmable voice and skills-based routing provided via its Nexmo communications platform as a service. Companies can use these capabilities as an overlay to Vonage's packaged contact center product, CX Cloud. What business problems did American Financing hope to solve? One is the customer experience, allowing a customer to call and get some general answers to things without having to talk to someone. We also expect that it will allow us to improve our conversations, that our customer service reps will be able to more easily answer common questions. This will help both new and seasoned people answer questions the way they should be answered, to give the correct answer every time a question is asked. 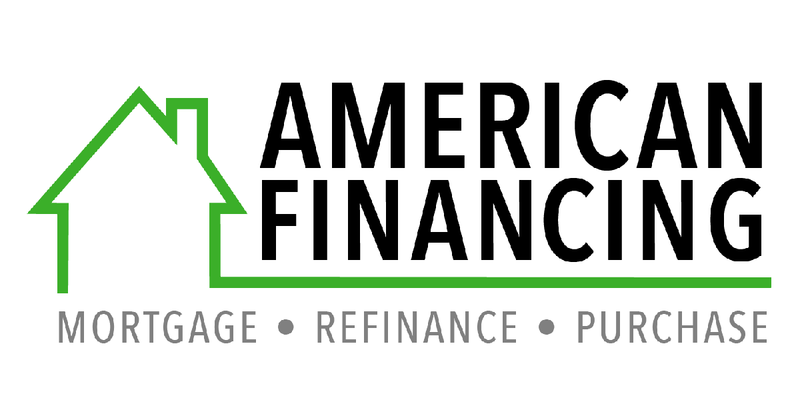 American Financing will also be using Virtual Agent to help with after-hours support. Today those calls go to an outsourced contact center. After-hours customers will get answers via the Vonage/Google AI application, and will receive an opportunity to schedule a call the next day if they have additional questions. If they opt to speak immediately with a live agent after hours, the agent will conduct the interaction with support from Agent Assist. How important was the role of Google in making your decision to be part of this trial with Vonage? Google was definitely a big contributing factor. Obviously, it's an industry leader. If you're going to learn how to do something, it makes sense to do it with industry leaders. On top of that, we have a great relationship with Vonage, and when it brought this to us, it was a no-brainer. If we can solve some problems, while working with the industry leaders, why wouldn't we do it? Do you see AI in the contact center as something that will be able to decrease headcount, increase customer satisfaction, or both? We're not really seeing it as something to decrease headcount. Really, it's more of a revenue driver. Virtual Agent is allowing a customer to not talk to a customer service rep right away or get answers after hours. Agent Assist is a way for us to train the people who are responding. It will be a teacher to our customer service representatives. American Financing transitioned from a premises-based contact center to a Vonage cloud contact center three years ago. Do you think this kind of project would have been possible with a premises-based system? I honestly don't. That's just not the way that the market is moving. I'd be shocked if a company put a lot of R&D into a product that is premises-based. The cloud allows for such flexible features. We have loan officers in different states and just to be able to turn things on and off is invaluable. I could never go back. As I noted, Vonage is one of several contact center companies that worked with Google as it developed Contact Center AI. In a follow-up post, I'll describe how those other partners are integrating the Google Contact Center AI components into their portfolios.